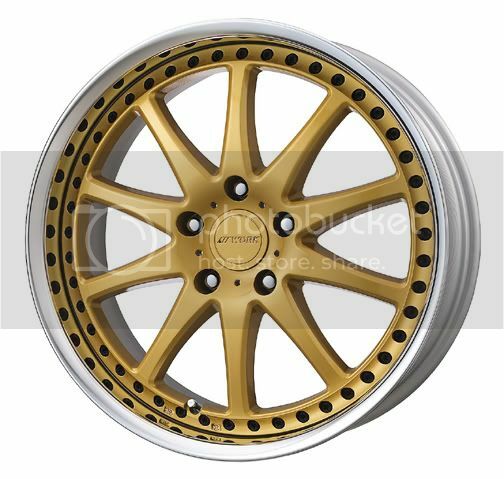 So these will be my new wheels after I finish all my current pending items for my6thgen. 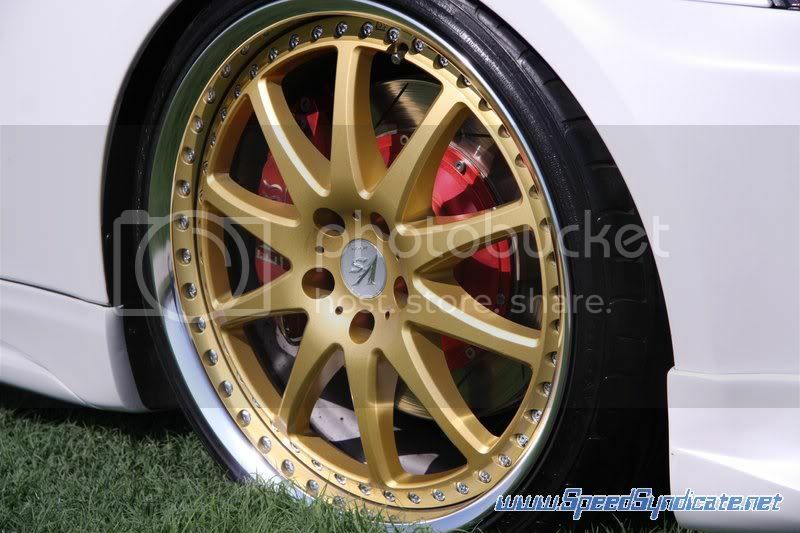 I'm going to keep the G37s wheels black and use them for backup wheels when I get these. 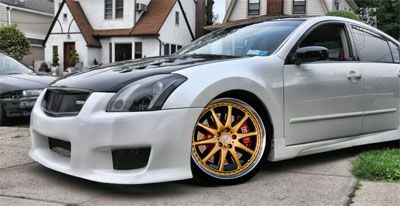 I might just paint the G37s in this color for the time being but I'm definetly going to get these wheels as the final touch for my 6thgen after the new paint job and 6spd swap. Here's what SOLD me on it. Last edited by AANTONE; 06-22-2010 at 10:22 AM. Gonna look sick Eddy. Good choice. Very nice bro ! Looking forward to it ! nice rims! would love to see them in person when you get them mounted. wow good choice. love work rims. what size you getting 19" or 20"? 20" !! 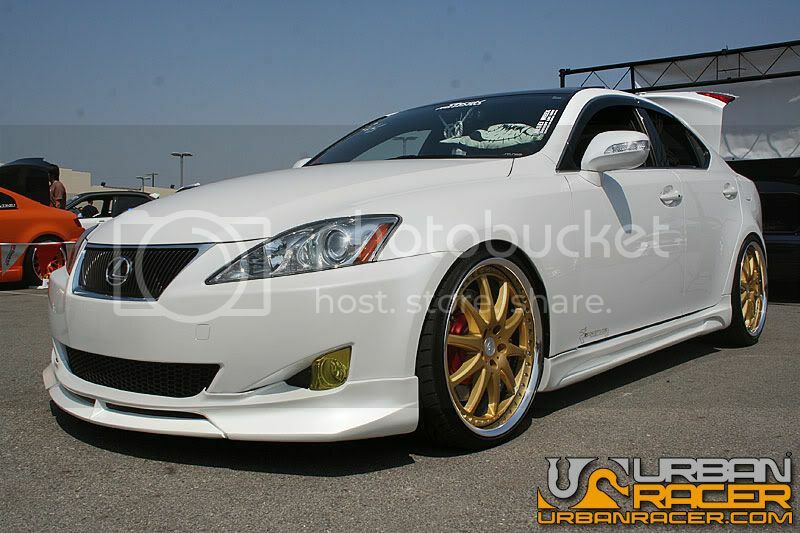 that IS350 lookz hot! They could work out nice. It's going to look sick Eddy. If I was you, I would paint the CF hood white like the car and keep it. Going for 20's its not much of a difference with these wheels. Thanks guys!!! That will be the finishing touch on my 6thgen. Then I can focus on my next future ride.